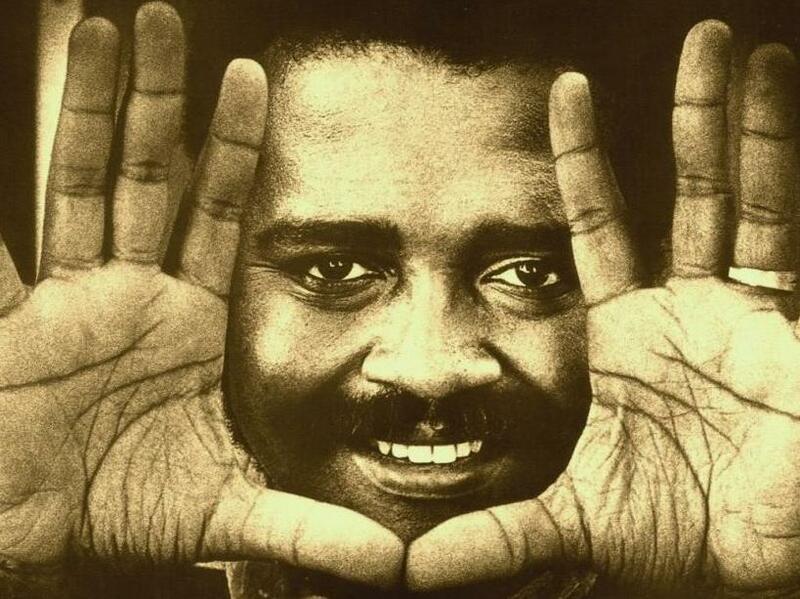 Ray Bryant On Piano Jazz On this 1982 session, Bryant performs "Take the 'A' Train" and duets with host Marian McPartland on "Like Someone in Love" and "Billie's Bounce." Ray Bryant on the cover of Alone at Montreux. On this episode of Piano Jazz, a 1982 session with the late pianist and composer Ray Bryant, who passed away in June. Philly-born Bryant was known for swinging playing infused with gospel and rhythm and blues. On this session, he performs his original tunes "Little Susie" and "Slow Freight," and a stormin' version of "Take the 'A' Train." He and host Marian McPartland get together for duets of Tadd Dameron's "Lady Bird" and the Van Heusen/Burke tune "Like Someone in Love." "Everything he played had a lot going on, especially in the bass — not everyone can deal with that," McPartland recalls from the session. "And his 'Slow Freight' is such a good tune." Bryant and McPartland also take a speedy swing through "Billie's Bounce" to close this Piano Jazz session. "We really swung on that one," McPartland says. "It took me a while to learn how to swing when I first came over from England. I suppose I'm beginning to get the hang of it now!" Raphael Homer Bryant was born on Christmas Eve 1931. He started out playing rhythm and blues and swing with his brother Tommy, a bassist, in the house band at the Blue Note Club in Philadelphia. The club saw a steady stream of major players from New York, including Charlie Parker, Lester Young and Miles Davis. After moving to New York, Bryant worked alongside Sonny Rollins, Charlie Shavers and Curtis Fuller, and led his own series of trios. Bryant maintained his gospel and soul influences throughout his career. He had several hit songs early on, beginning with his original blues "Little Susie." Two of Bryant's tunes, "Blues Changes" and "Cubano Chant," have become part of the jazz repertoire, the latter recorded by Art Blakey, Art Taylor and Jo Jones. In 1960, Bryant's novelty song "The Madison Time" reached No. 30 on the Billboard chart. He continued to record strong trio and solo albums throughout the 1970s and '80s. At the turn of this century, he released two live albums: North of the Border and Somewhere in France. Bryant is survived by a wife, two children and several grandchildren. His sister, Vera Eubanks, is the mother of guitarist Kevin Eubanks, former bandleader of The Tonight Show With Jay Leno; Robin Eubanks, a trombonist; and Duane Eubanks, a trumpeter. Originally recorded Aug. 29, 1981. Originally broadcast May 16, 1982.